A pop-up exhibition to mark Suffrage 125. Women in Aotearoa New Zealand won the right to vote 125 years ago. 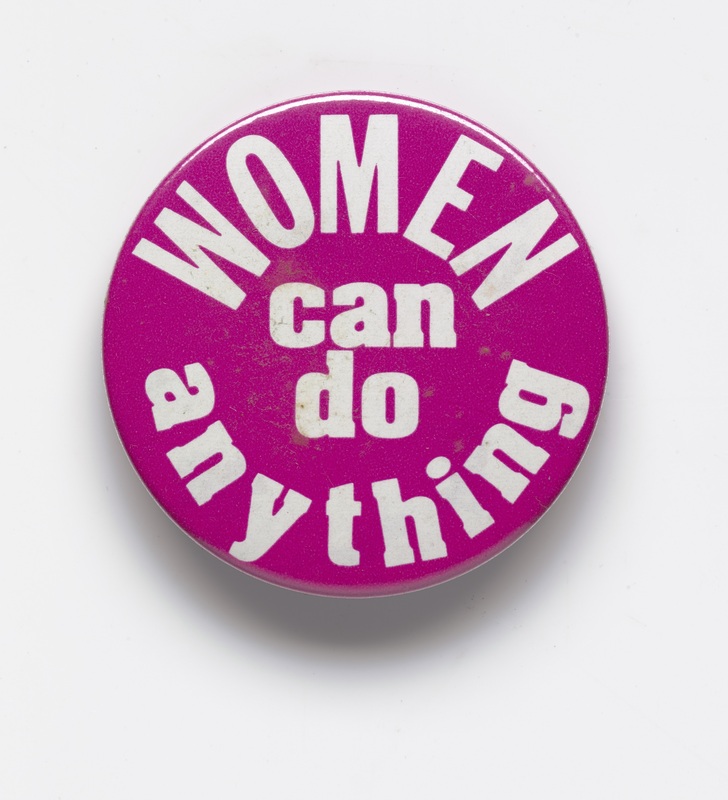 With this exhibition, we honour women who fought, and continue to fight, for gender equality.